Cosi fan tutte is the newest of three Flying Dutchman dinghies in the museum’s collection. Dutch Courage (BAE0006) is an early example from the 1950’s, whilst Rodney Pattison’s Superdocious (BAE 0022), from 1968, may be regarded as representing the zenith of wooden construction. 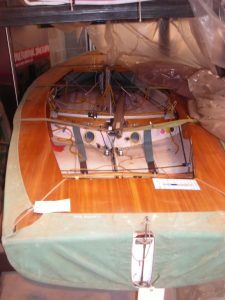 The first plastic boats came into the class in around 1960 but they were not successful in performance or durability for a long period. 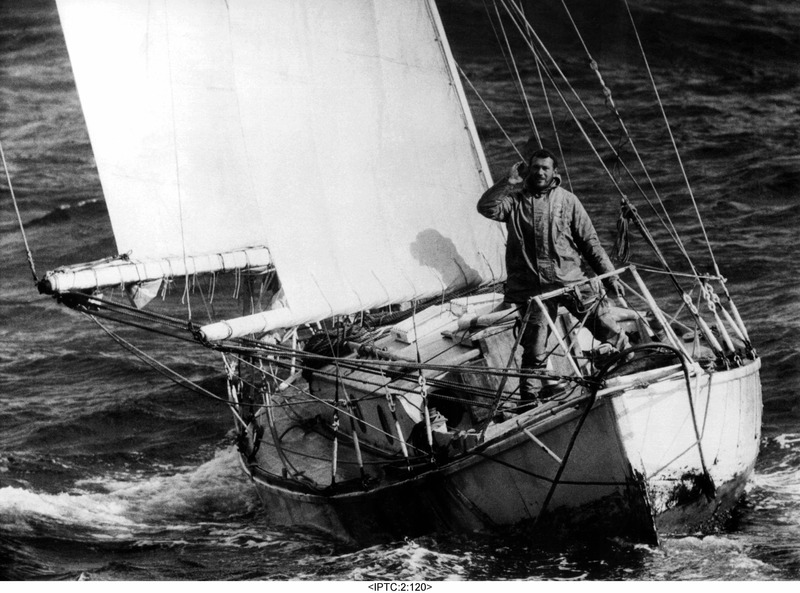 The first builder to make a breakthrough was Bianchi and Cecchi around 1980 by using Kevlar reinforcement in the construction of the hulls. These boats, of which Cosi fan tutte is an example, proved superior to their wooden predecessors in both performance and life.